Totem Lake, WA is a neighborhood within the City of Kirkland. It includes a variety of houses, condos, townhomes and apartments. It is mostly an upscale community. 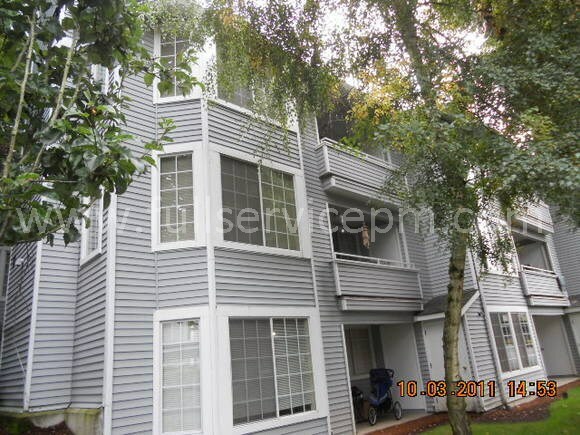 It is very close to Lake Washington as well as the Totem Lake shopping and professional office complex. 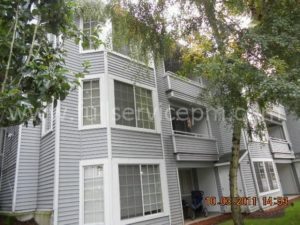 There are numerous rentals in Totem Lake. We provide Totem Lake property management and property maintenance services to Owners and Tenants in most of Seattle's finest neighborhoods — including Juanita, Issaquah, Klahanie, Sammamish, Bothell, and more. Therefore if you are looking for a property manager for your Totem Lake rental, or a tenant looking to rent a property, we can help. We know the neighborhoods and market rents to find the best fit for each owner and tenant. Totem Lake property management includes a variety of units. These include view homes set on the hill to apartments and condos closer to the shopping and business district. If you need a property manager who can help you with your property or find a rental, Full Service Property Management can take care of your needs. And we can also take care of your property maintenance needs as well. We do everything from turnovers to service requests. Our staff of highly experienced maintenance personnel know how to work efficiently and get the job done right. They work on rentals all day, every day. That means our in-house handymen save you money with quality workmanship. Finally, email us or give us a call and we'll be happy to answer your questions and help.